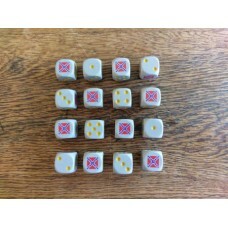 A Set of 16 - Confederate Dice (16mm). 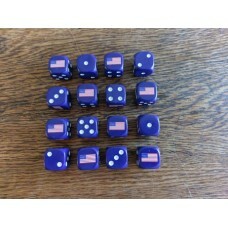 These custom designed dice have t..
A Set of 16 - Union Dice (16mm). These custom designed dice have the Uni..